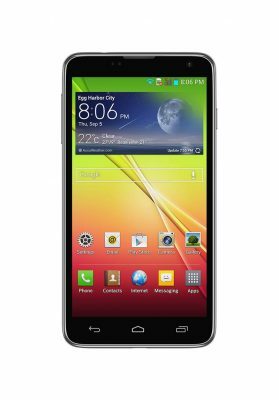 Here comes another breakthrough! 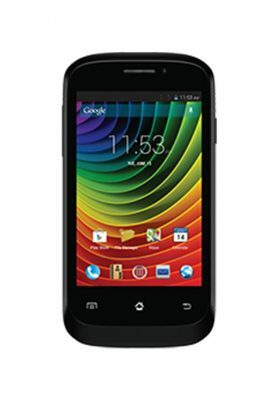 Use Voice Xtreme V10i for a smarter Android experience that is suitable especially for the youth. 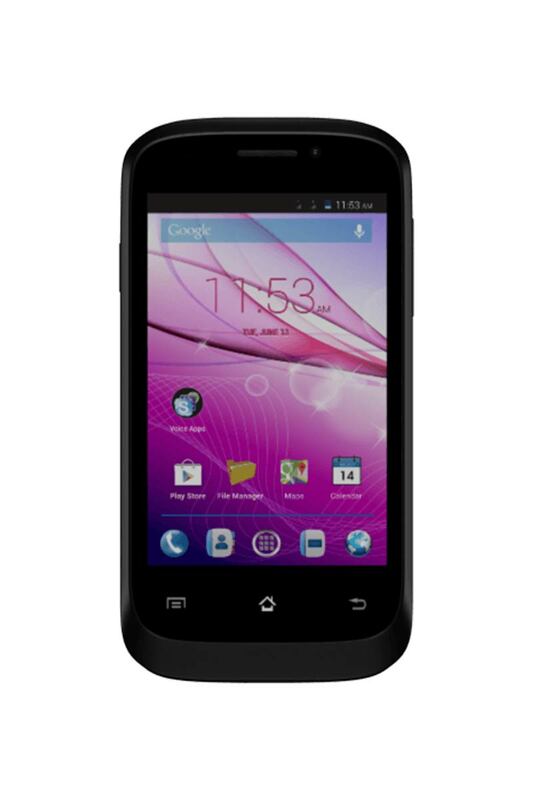 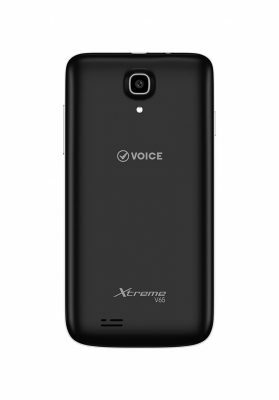 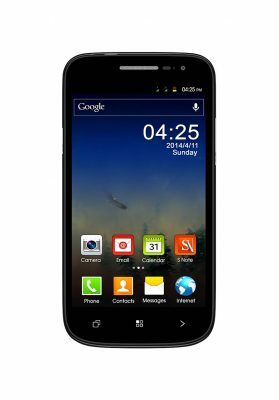 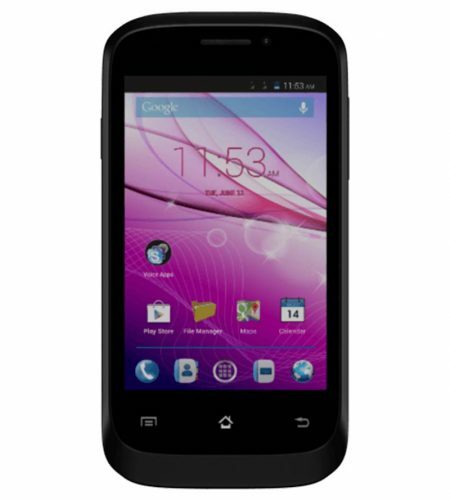 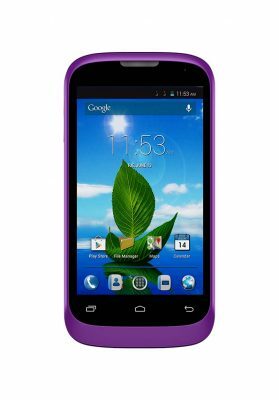 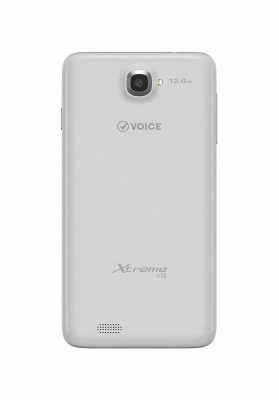 Xtreme V10i adds convenience to your busy and hectic life by helping you streamline your daily schedule and activities. 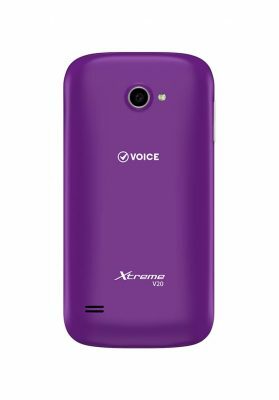 This model stands tall by its brand name; it has an Xtreme design which represents innovation, practicality, and lots of fun! With Voice Xtreme, you will not only remain connected to the virtual world but can access and monitor your social networks 24/7. 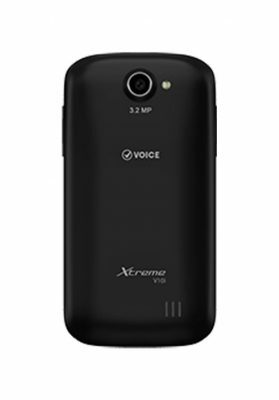 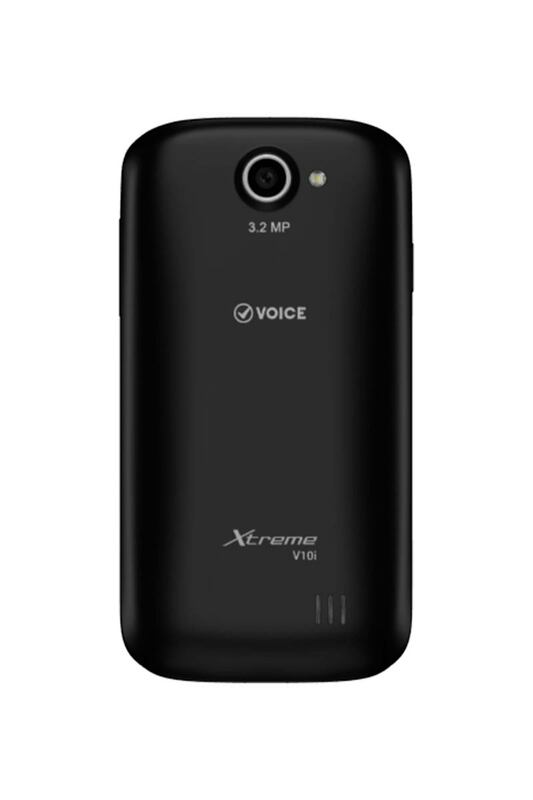 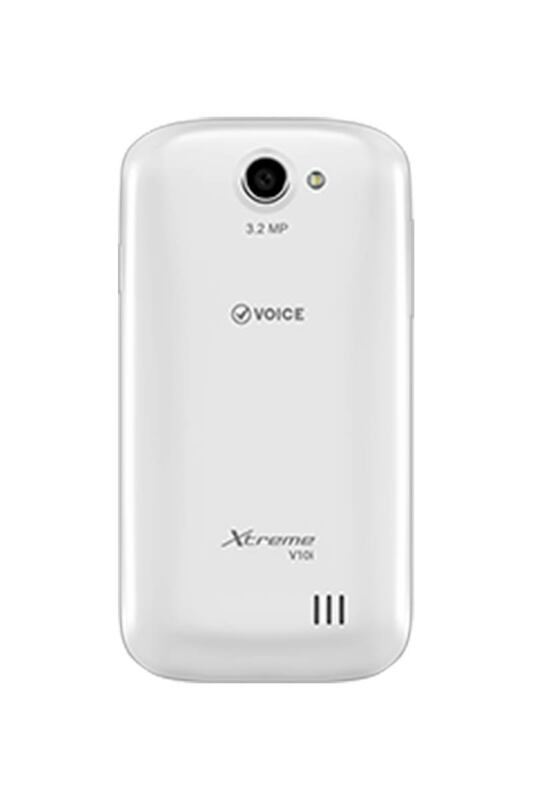 You can also follow everything with Voice’s Xtreme V10i that comes on television. 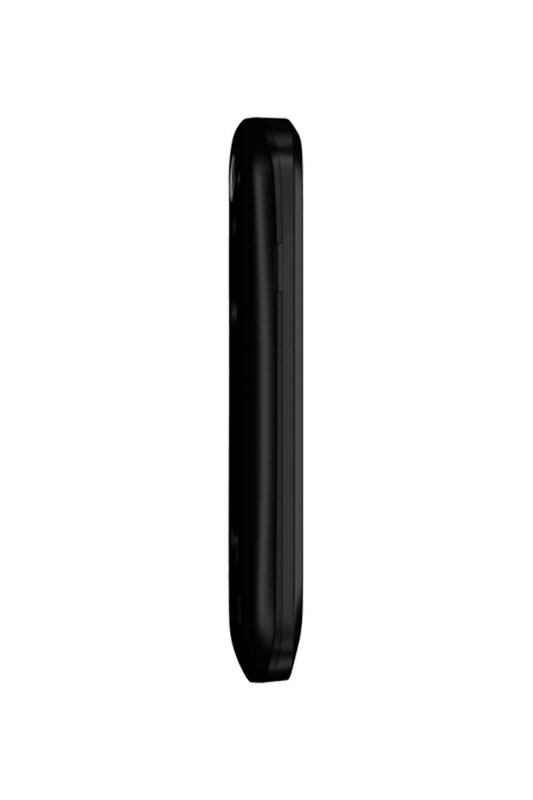 Yes, that’s right! 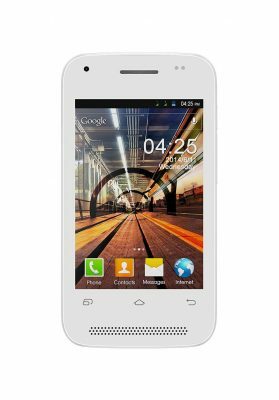 Just install a digital TV app from Play Store and it turns into your TV! And when getting bored, Xtreme V10i lets you play non-stop games, read novels, watch movies and have fun in many ways. 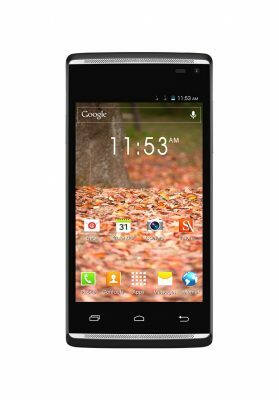 View images and watch movies in sharp quality with the 3.5 inch high quality capacitive touch screen. 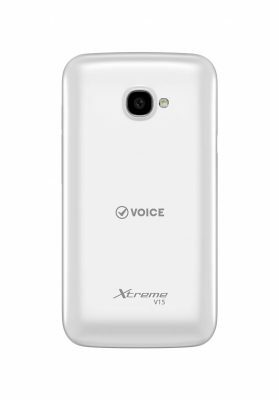 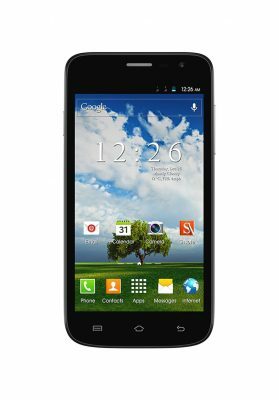 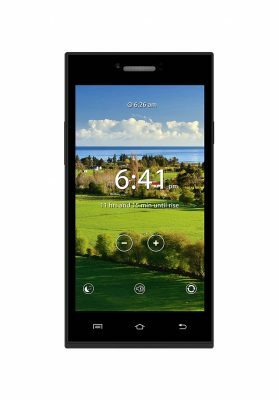 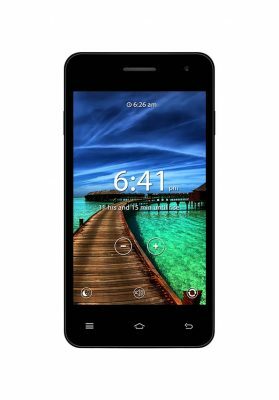 The battery is super strong,ideal for those users who tend to use their Smartphones for the entire day.This version of Voice’s Smartphone comes with the newest version of the Android4.4 KitKat operating system.